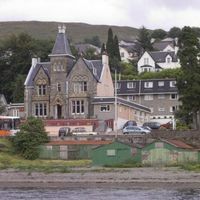 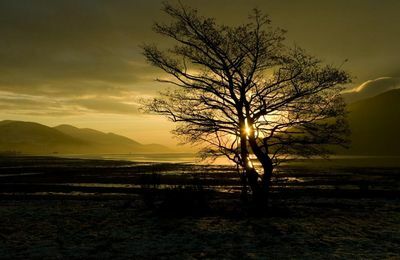 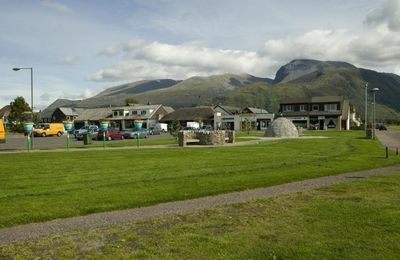 The villlage of Caol makes up a significant proportion of the Fort William township, and lies along the northern shore of Loch Linnhe. 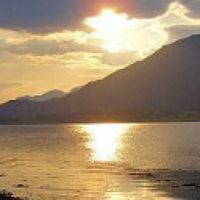 The village of Caol, pronounced "Cool" lies at the northern shore of Loch Linnhe and within sight of Fort William and Ben Nevis. 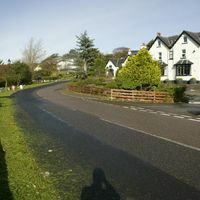 It is a village which is home to a significant amount of the local population. 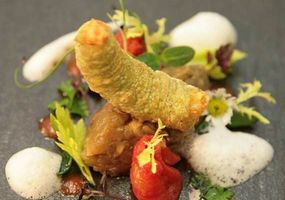 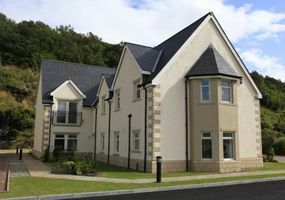 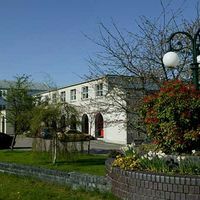 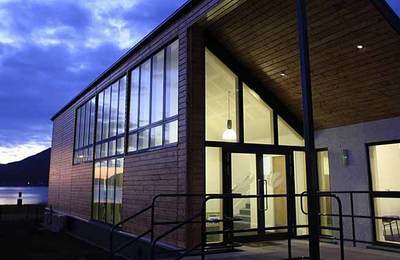 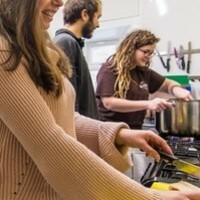 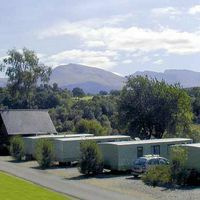 Local supermarkets, stores, pubs, schools, and a community centre are provided along with a range of local services such as garages, service centres and small manufacturers. 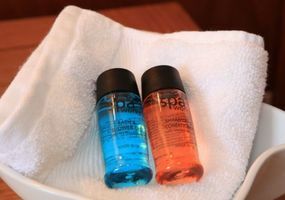 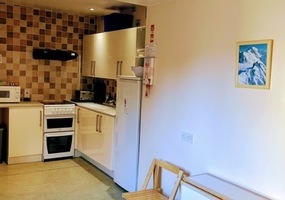 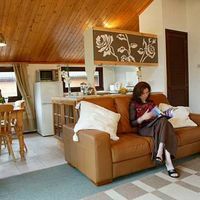 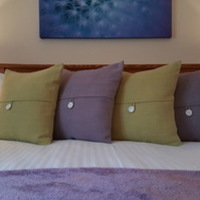 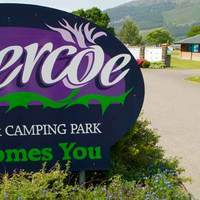 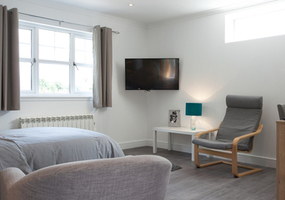 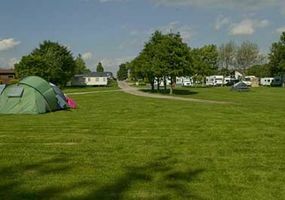 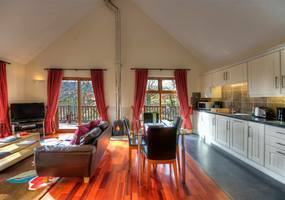 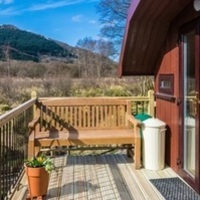 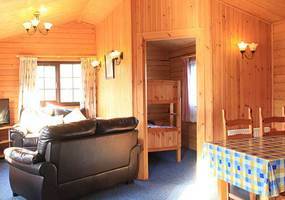 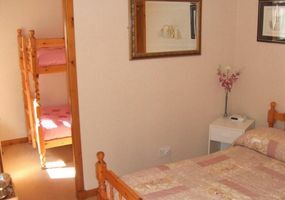 There are also a small number of holiday accommodation providers. 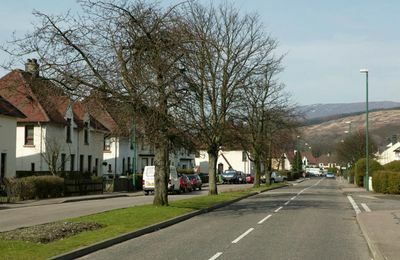 A regular bus service operates through Caol between Fort William and Corpach. 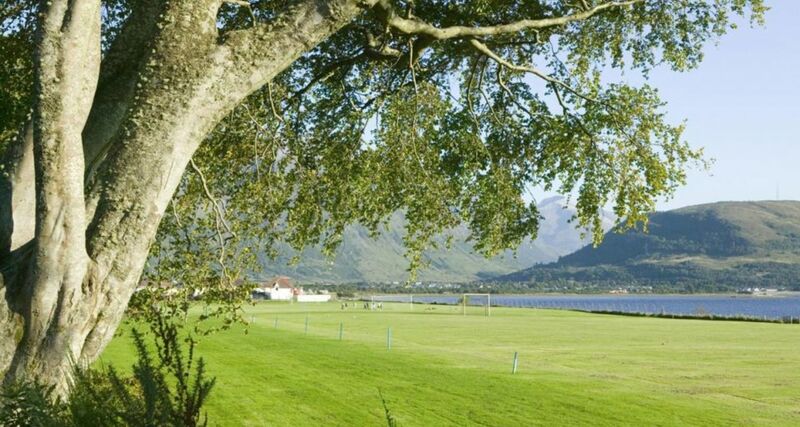 On the way to the village most people pass by Lochyside, where the River Lochy meets the tidal waters of Loch Linnhe. 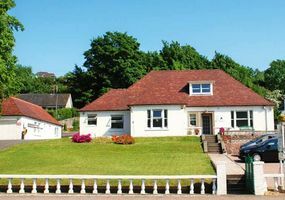 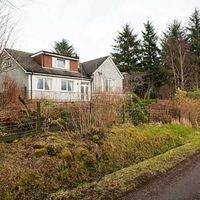 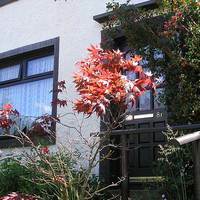 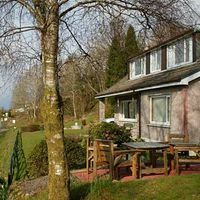 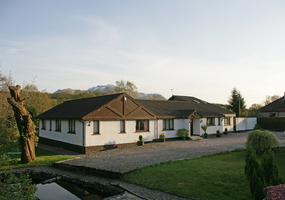 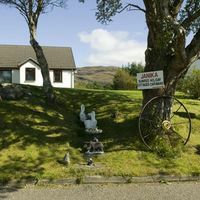 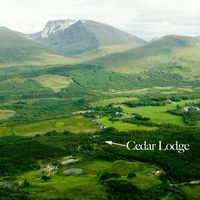 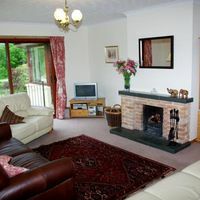 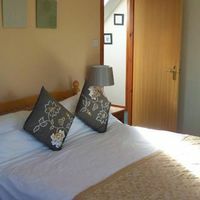 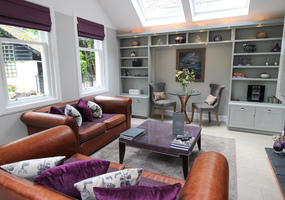 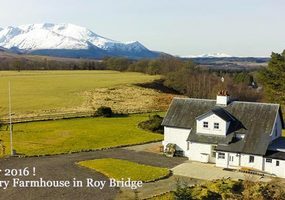 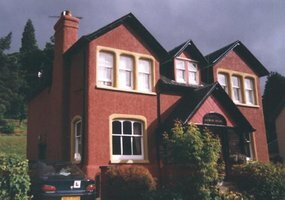 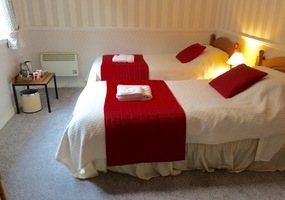 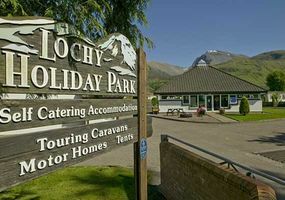 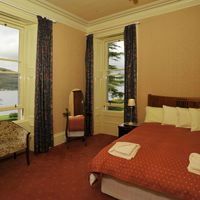 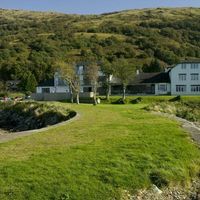 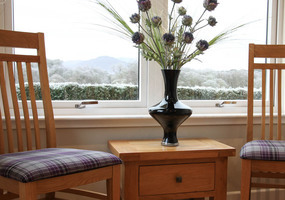 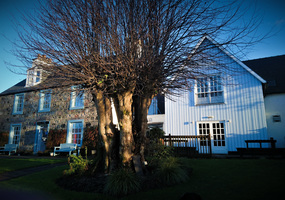 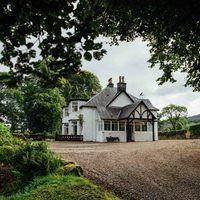 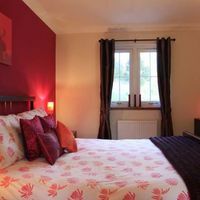 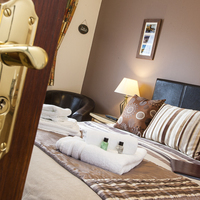 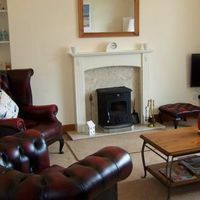 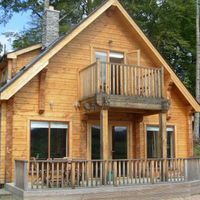 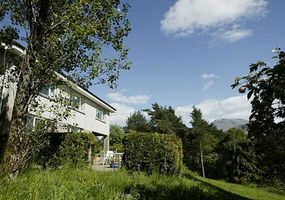 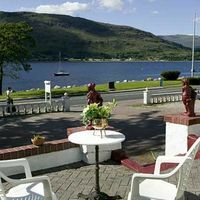 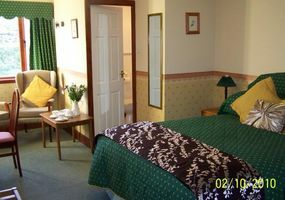 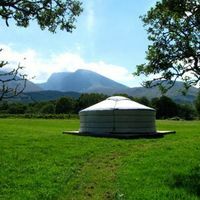 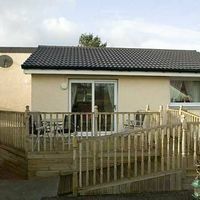 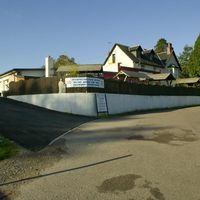 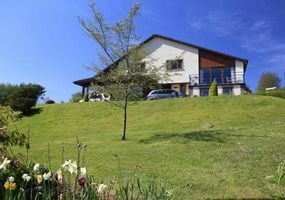 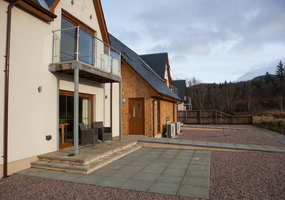 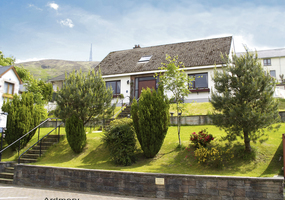 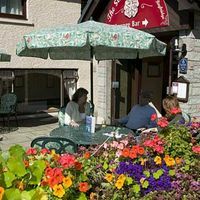 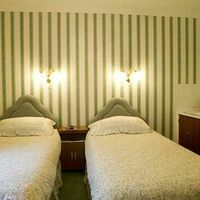 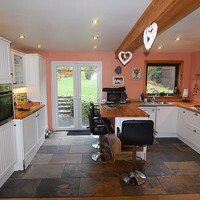 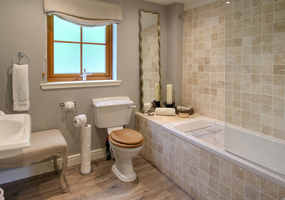 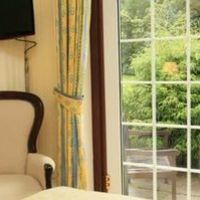 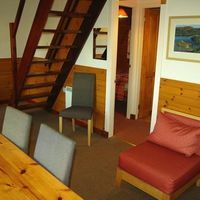 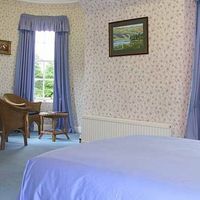 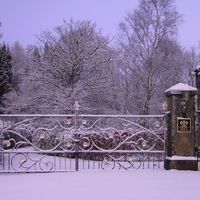 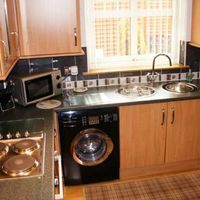 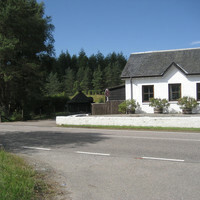 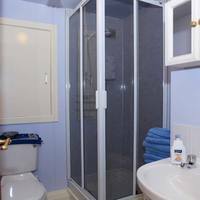 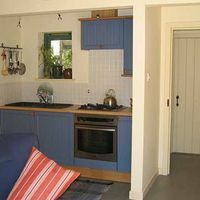 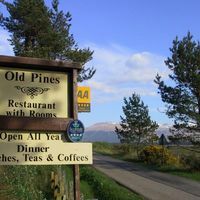 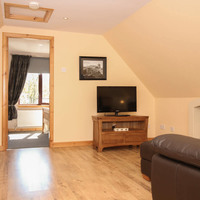 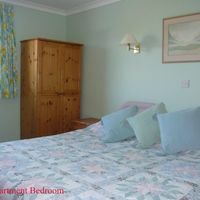 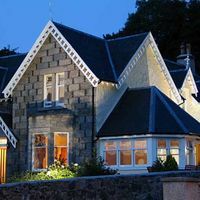 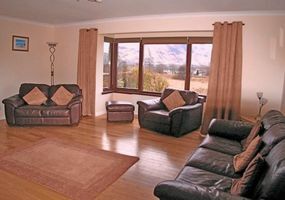 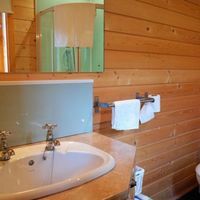 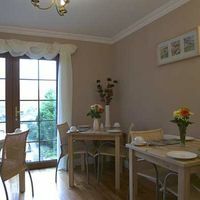 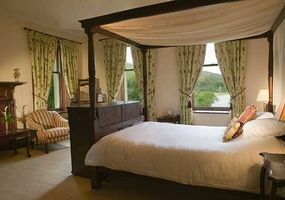 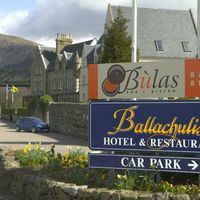 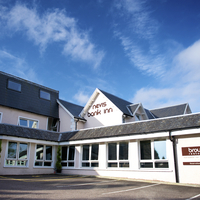 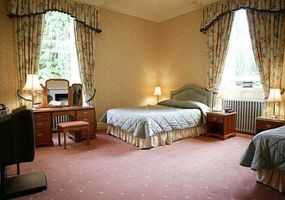 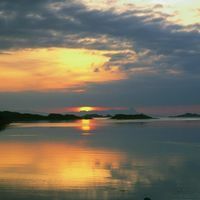 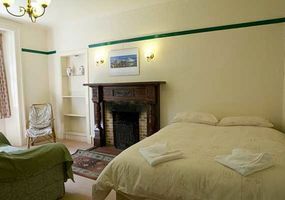 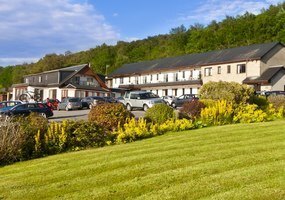 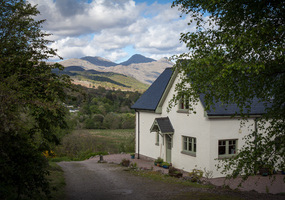 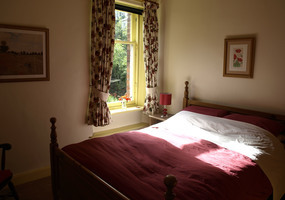 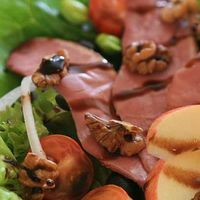 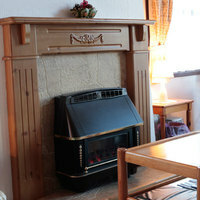 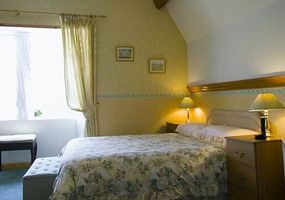 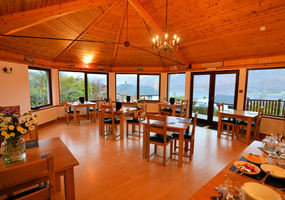 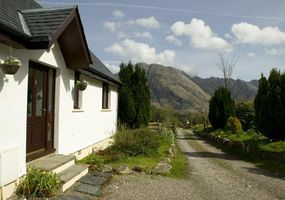 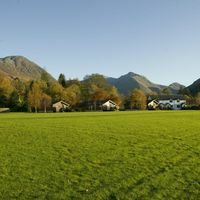 Lochyside has several good B & Bs, Guesthouses and self-catering. 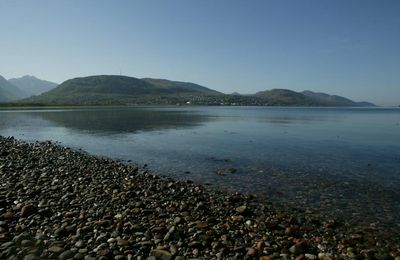 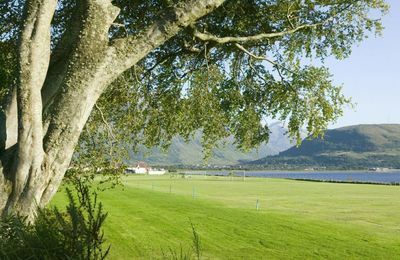 Caol has a beach which provides a sea-level walk to Corpach and the return journey can be made along the pathway of the Caledonian Canal. 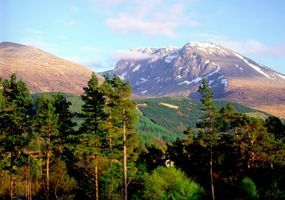 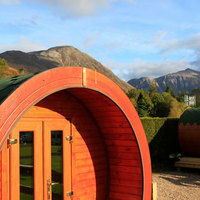 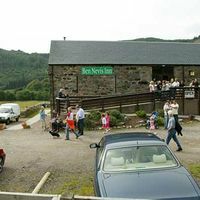 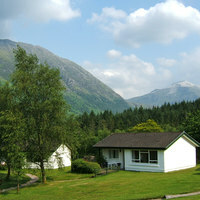 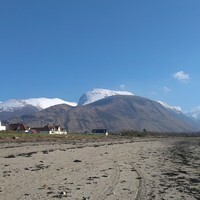 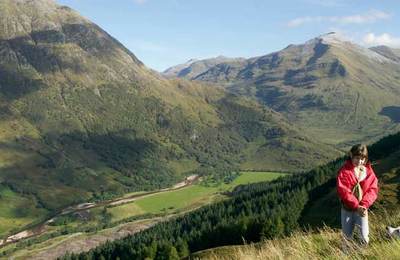 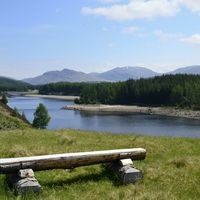 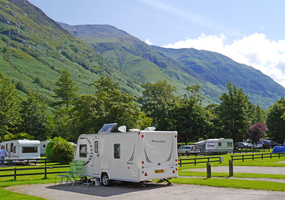 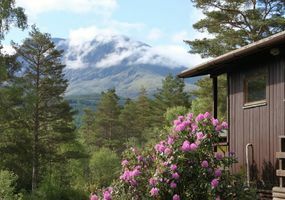 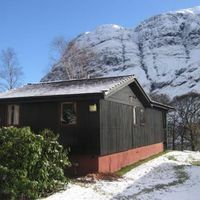 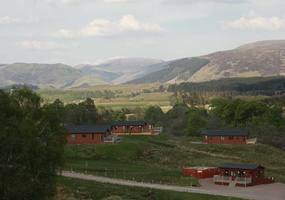 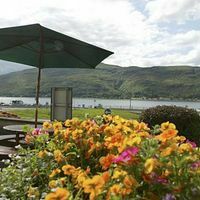 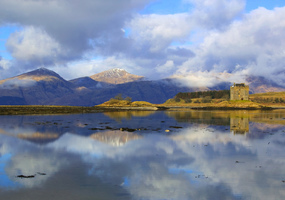 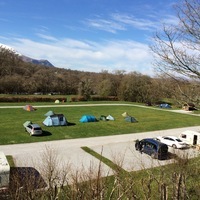 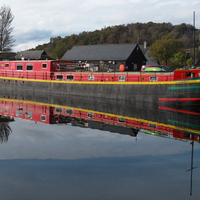 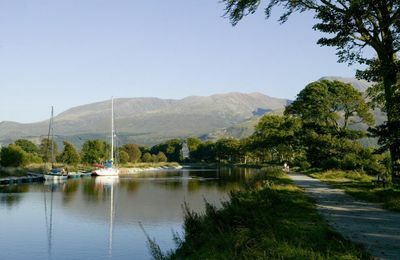 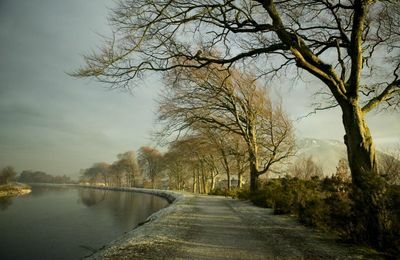 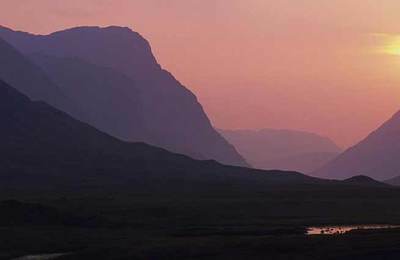 The walk is an opportunity to enjoy the views of Ben Nevis and to catch a boat or two navigating the Caledonian Canal. 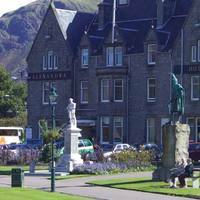 At the Corpach end of the walk there are shops and bars, and a bus to take you into Fort William. 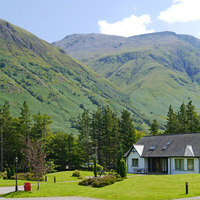 looking towards Aonach Mor in the distance.